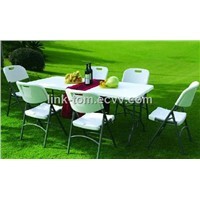 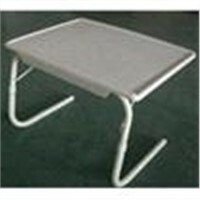 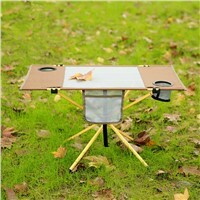 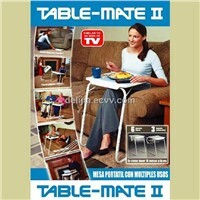 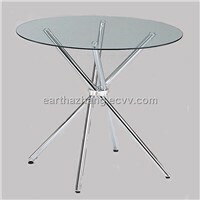 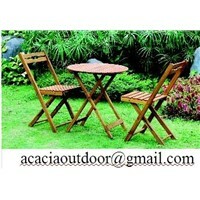 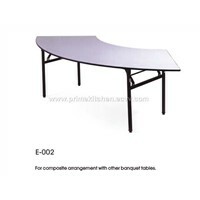 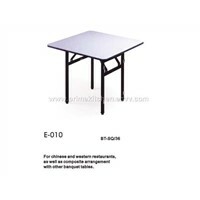 Folding Chairs, Mini Laptop, The Table, Folding Table, Deep Blue, folding tables, computer desks, Computer Table, Tabletop, Side Table, dining table sets, Wicker Furniture, table setting, Table Legs, desk chairs, Garden Bench, Laptop Table, Table Top, Laptop Computers, Dining Sets | More..
Sentai Outdoor Leisure Product Co., Ltd.
Luoyang Yadian Machinery Equipment Co., Ltd.
Sunshine Industrial (China) Co., Ltd. 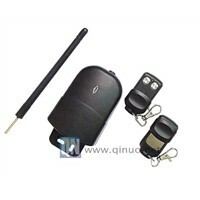 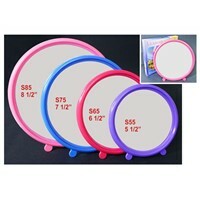 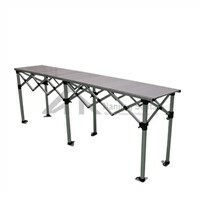 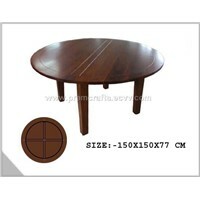 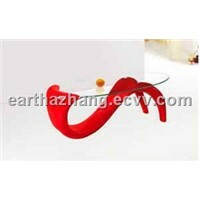 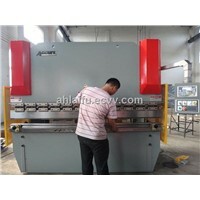 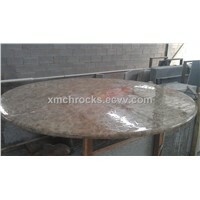 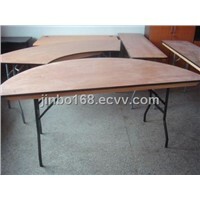 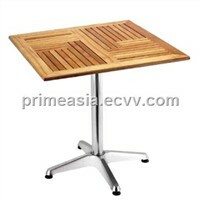 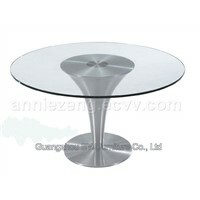 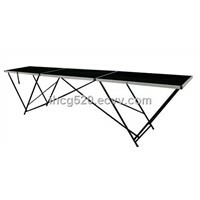 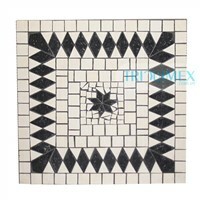 Product Brief: material: G682 size:130 x 40 x 38 cm more styles and materials to choose. 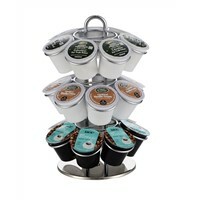 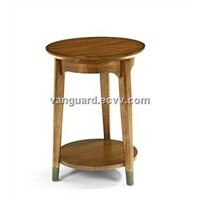 Product Brief: Model No. 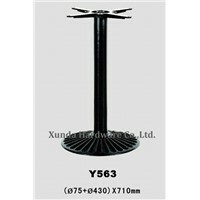 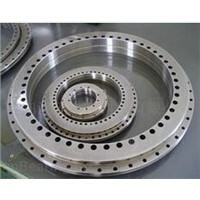 : Y563 Material: Cast Iron Finish: Matt black Height: 710mm Top diameter: 75mm Bottom diameter: 430mm We present part of our products here, please contact us for full catalogue. 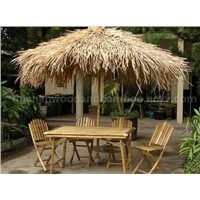 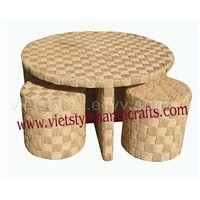 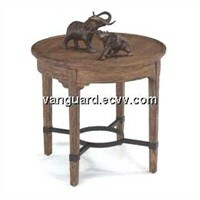 Thien An Wood and Bamboo Enterprice. 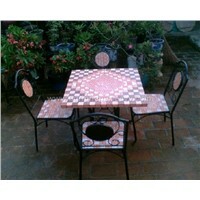 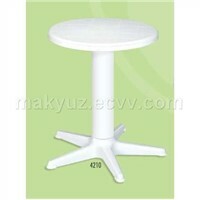 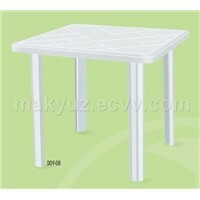 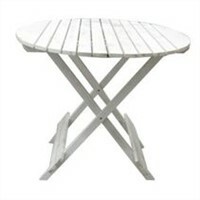 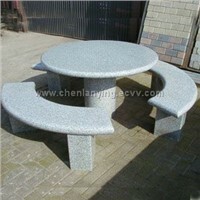 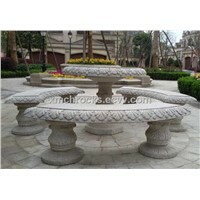 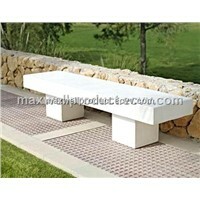 Product Brief: Mosaic square table made of tile-frost proof with painted iron leg for indoor and outdoor use.